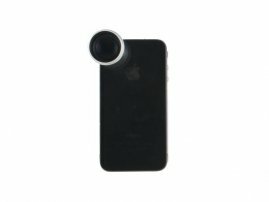 Magnet Attachment 4X Telephoto (Zoom) Lens for iPhone / iPad Air / iPad Mini / iPad Pro/ Smart Phone [AP002494] - $0.95 : allputer.com - Accessories for all your Portable Electronics & Computers! The accessory help you take pictures / shoot movies with your portable electronics with a built-in camera as other professional cameras / SLRs do. 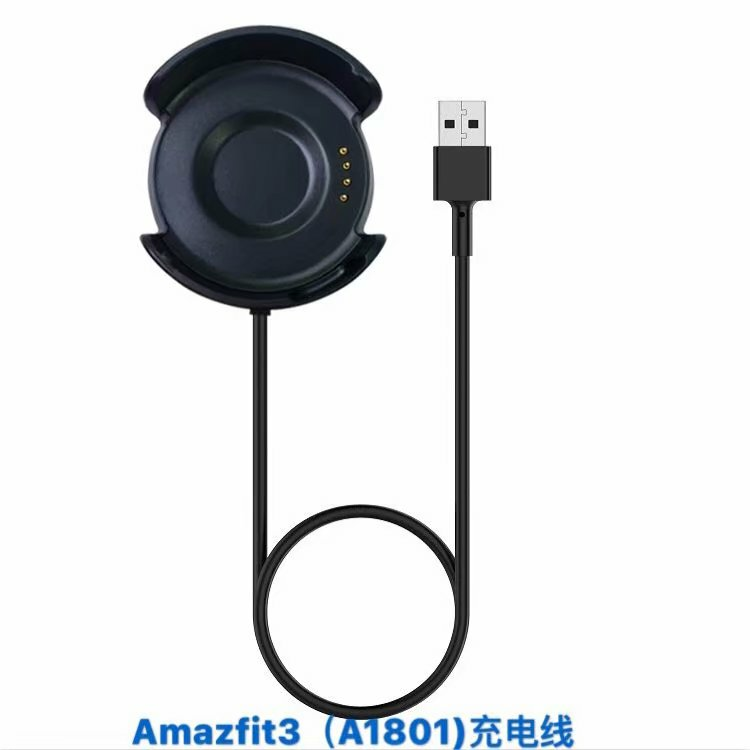 The mechanism is so simple, if your device's back plate is Magnetism, then what you need to do is just stick on lens on the front of the camera then you can use this lens, if your device's back plate is not a magnetism e.g. iPhone 4s / iPad... just put the included metal ring in front of the camera and stick the magnet-terminated lens to the metal camera, then you can use this lens too. The metal ring is applicable to all our 13.06mm magnet attachment lens in our shop. This lens is universal to all devices with a flat space for the metal ring.